Windows Mobility Center keeps popping up? 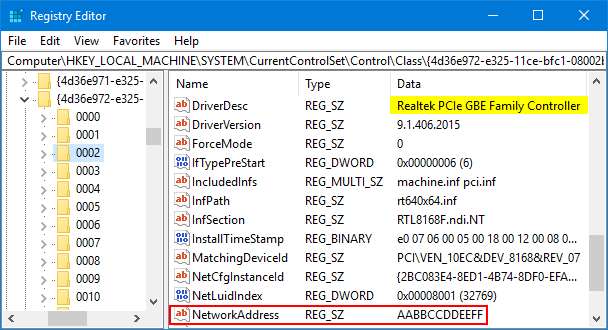 Is there a registry hack that could prevent Windows Mobility Center from popping up? The Windows Mobility Center is very convenient for laptop / tablet users, but it could also be annoying if it pops up uninvited. 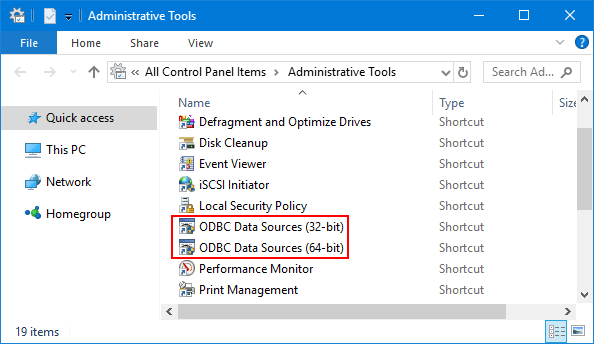 This tutorial will show you 2 different ways to disable Windows Mobility Center in Windows 10, 8, 7. 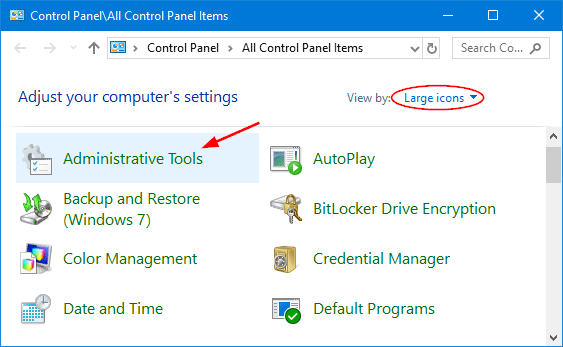 Once the Local Group Policy Editor opens, expand to: Computer Configuration -> Administrative Templates -> Windows Components -> Windows Mobility Center. 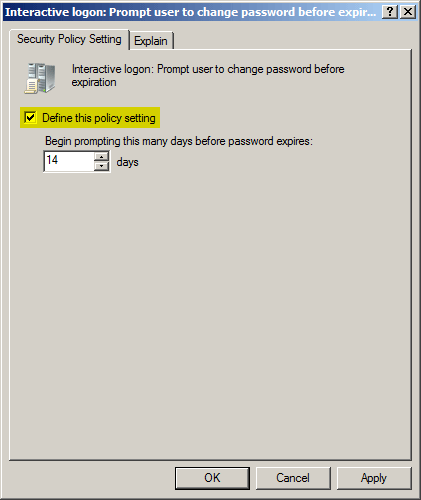 In the right pane, double-click on the Turn off Windows Mobility Center policy to edit it. 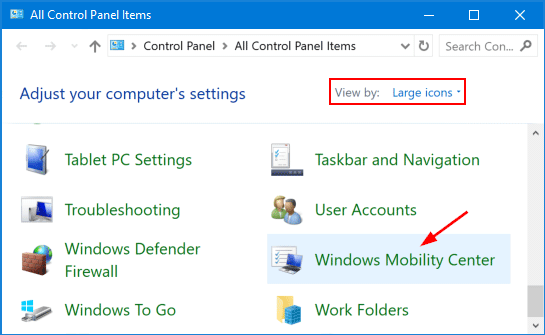 Select the Enabled option and click OK.
Reboot your computer and you’ll be unable to open Windows Mobility Center using any methods described in this tutorial: 5 Ways to Open Mobility Center in Windows 10. 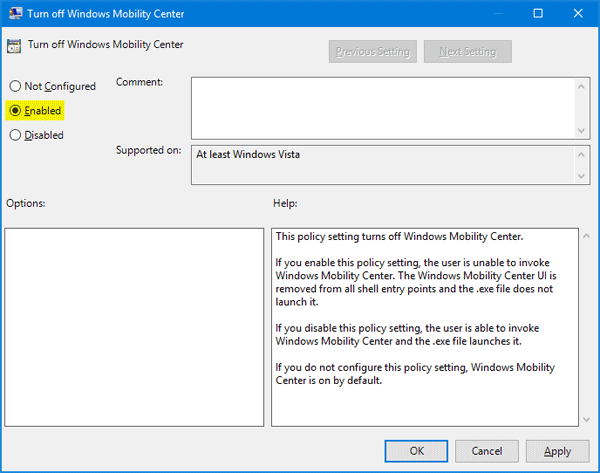 If the MobilityCenter key doesn’t exist, right-click the Policies key in the left-hand pane and create a new key called MobilityCenter. 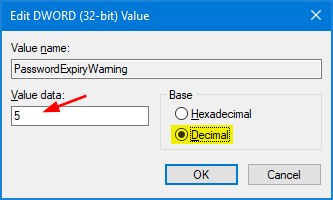 Next, right-click blank area in the right-hand pane to create a DWORD (32-bit Value) entry called NoMobilityCenter and give it a value of 1. 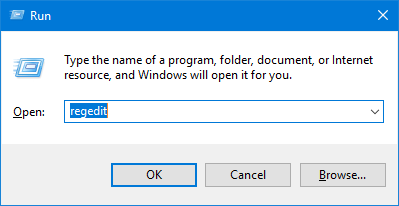 Close the Registry Editor window and restart your computer. The user can not invoke Windows Mobility Center any more. 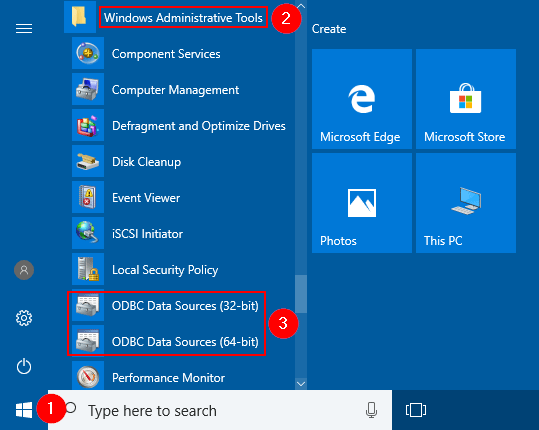 If you want to re-enable the Windows Mobility Center, just change the Value data of NoMobilityCenter to 0. 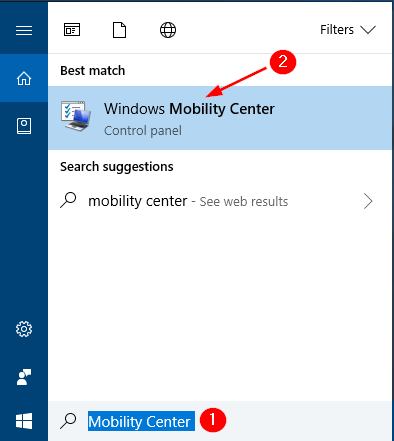 Is there a quick way to access Windows Mobility Center in Windows 10? Windows Mobility Center is an extremely useful utility built in Windows 10, which offers a quick way for laptop/tablet users to change screen brightness, sound, power plans, screen orientation, sync and presentation settings. 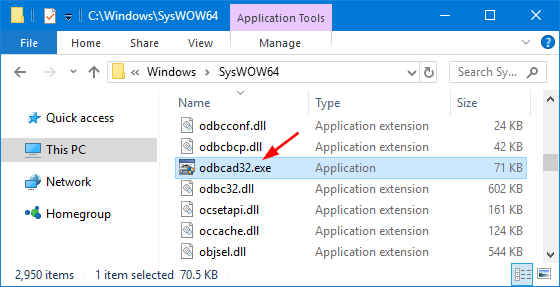 This tutorial will show you all possible ways to open Windows Mobility Center in Windows 10. 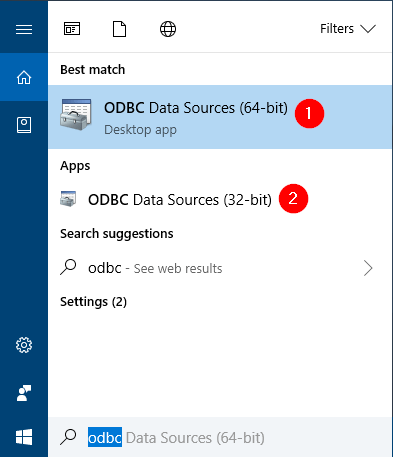 Click the Cortana Search box on your taskbar, type Mobility Center and you can then access the Windows Mobility Center utility from the search result. 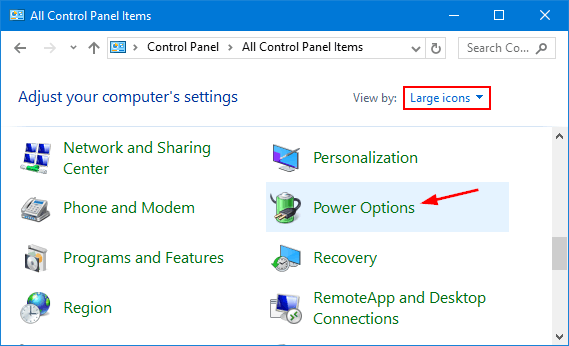 Open the Control Panel and set View by option to Large icons. You can then click Windows Mobility Center. Press the Windows logo key + X together, and you can then click Mobility Center from the Power User Menu. Press the Windows logo key + R to open the Run dialog box. Type mblctr and press Enter to launch Windows Mobility Center. 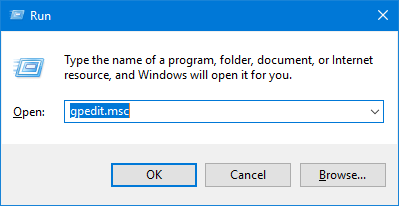 You can also access Windows Mobility Center by running the mblctr command at Command Prompt. 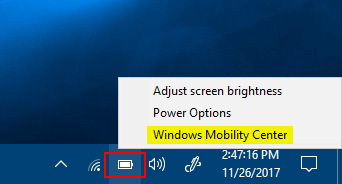 Right-click on the battery icon in the system tray and then click Windows Mobility Center from the pop-up menu. Have you ever noticed that your Wi-Fi gets disconnected when your PC goes to sleep or standby? After waking up your PC, you may notice that the Wi-Fi icon in the system tray appears as disconnected, and you have to click it to reconnect. So if you’re experiencing the same issue on your Window 10/8 PC, here is a simple way to fix it. 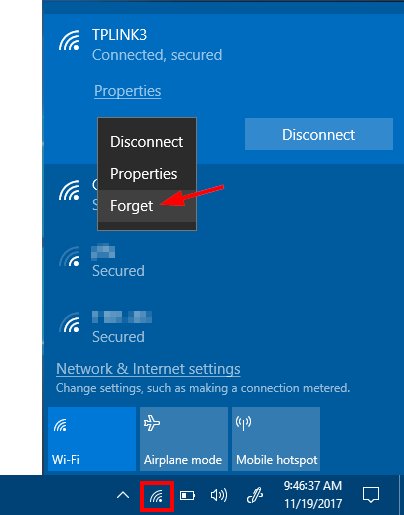 How to fix the issue of Windows 10/8 losing Wi-Fi connection after sleep? 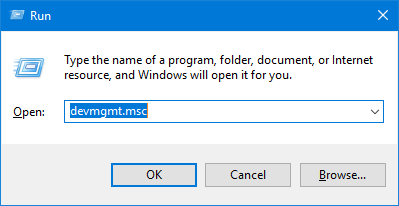 Press the Windows Key + R and type devmgmt.msc in the Run dialog box to open Device Manager. 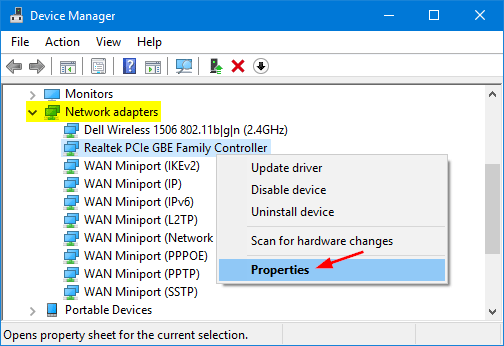 In Device Manager, expand Network adapters, right-click on your wireless network adapter (e.g. 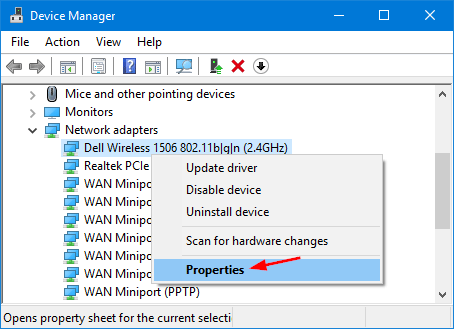 Dell Wireless 1506 adapter), and then select Properties. 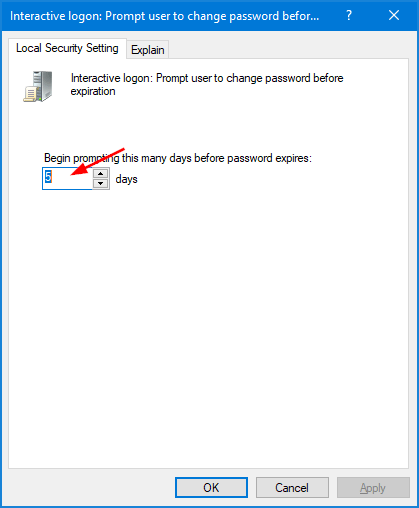 In the Properties window, switch to Power Management tab and uncheck the option Allow the computer to turn off this device to save power. Click OK.
Close Device Manager and reboot your computer to apply the change. 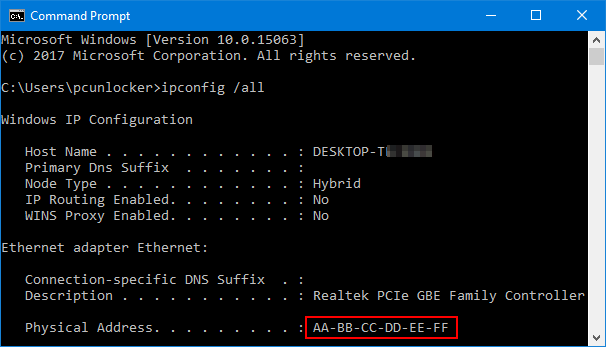 Your Windows 10 / 8 PC should not lose Internet connection after sleep or standby. How can I clear out all old Wi-Fi profiles on Windows 7? Look for a way to remove wireless networks that no longer worked because their passwords have been changed? 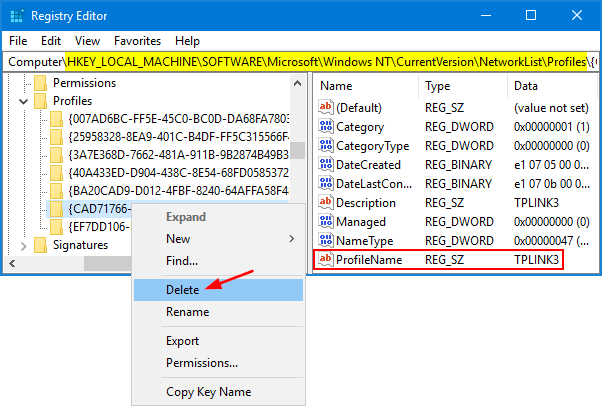 In this tutorial we’ll show you different ways to delete wireless network profiles in Windows 10 / 8 / 7, using System Tray, Command Prompt or Registry Editor. Click the wireless network icon in the system tray from the bottom-right corner, and you’ll see a list of wireless networks. 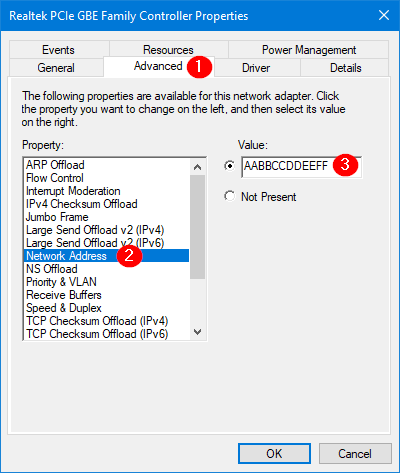 Right-click on the network you want to delete, and then select Forget from the pop-up menu. Now the system will forget the selected network, and it not be able to connect to that Wi-Fi network. 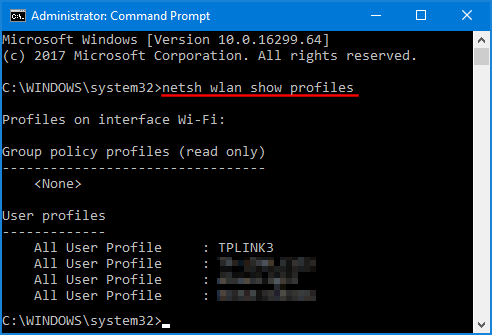 netsh wlan delete profile name="profile name"
Click each subkey under Profiles, and check the ProfileName value on the right to see if that is the wireless network connection you want to remove. 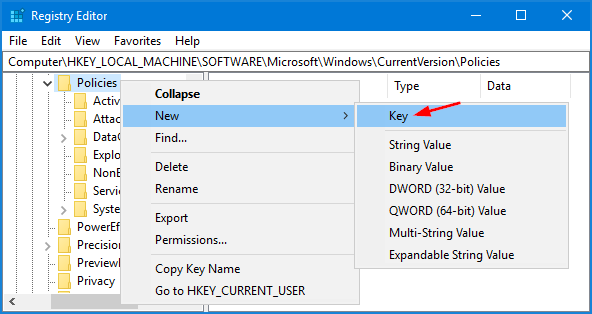 Once you find the subkey, right-click on it and select Delete. Now, your selected network profile is deleted successfully. Computer won’t wake up from sleep mode? When your computer goes sleep, you’re supposed to wake it up by pressing a key or moving your mouse. 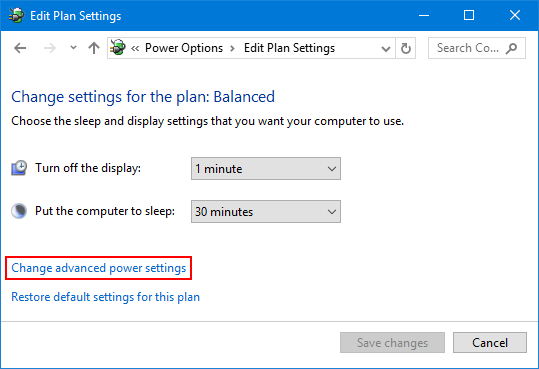 However, there are many reasons that can cause Windows stuck in sleep mode, including improper BIOS / device / power settings. 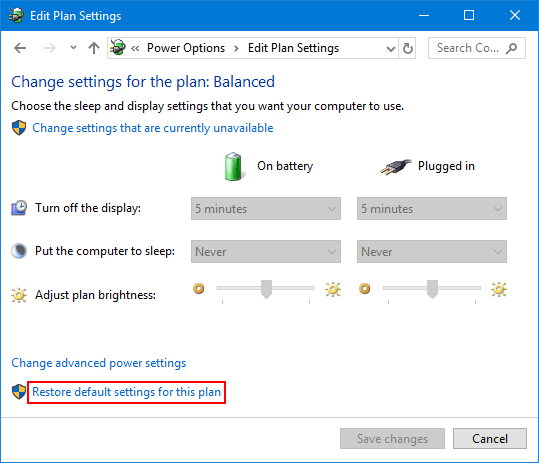 Here’s a step-by-step guide to help you troubleshoot the issue of computer not waking up from sleep mode in Windows 10, 8 and 7. Open the Device Manager. Expand the Keyboards category, then right-click on your keyboard device and choose Properties. Click the Power Management tab and check the Allow this device to wake the computer box. Click OK to save your change. 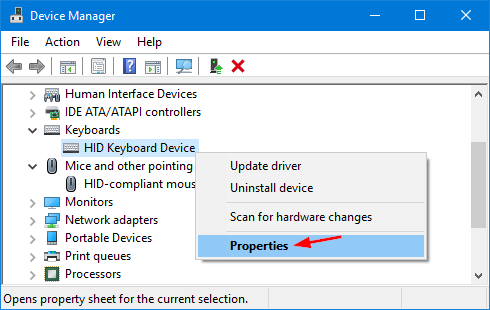 Repeat the same steps above for your mouse, which can be found under the “Mice and Other Pointing Devices” category in the device list. Windows is set to shut down your USB devices in sleep mode to save power by default, sometimes it won’t be able to power it back up. 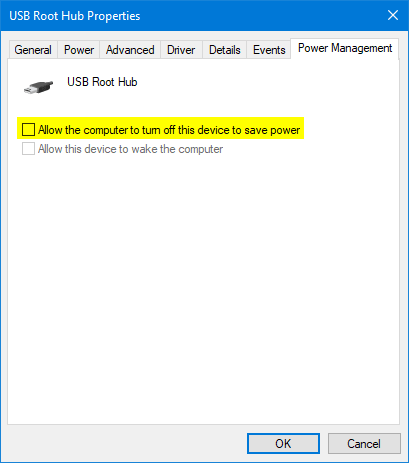 So you should follow this tutorial to stop Windows from disabling power to USB ports when your computer is in sleep mode. While turning on your computer, press a certain key (F2, DEL, F12, ESC, etc.) to access the BIOS Setup. Look around the BIOS settings and find the option like “USB Wake Up”, “Wake up by USB KB/Mouse”, “USB Wake Support”. Make sure it is enabled. Once you complete the steps above, you should be able to bring your computer out of sleep mode using keyboard or mouse. 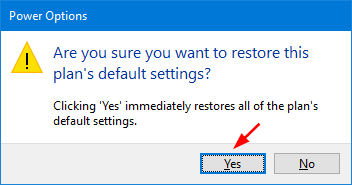 If those still don’t help, try to restore the power plan to default settings in Windows, or update the BIOS of your computer. Keyboard or mouse not working after your PC wake up from sleep? When you’re charging your phone through an USB port, putting your PC into sleep mode will turn off the power to USB ports, and your phone will stop charging. 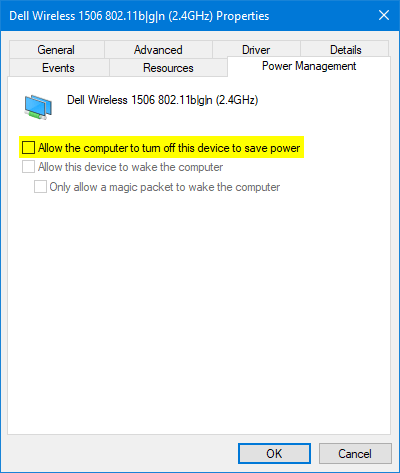 In this tutorial we’ll show you 2 methods to set Windows to power on or off USB devices in sleep mode. Press the Windows key + R to open the Run box. Type devmgmt.msc and press Enter. 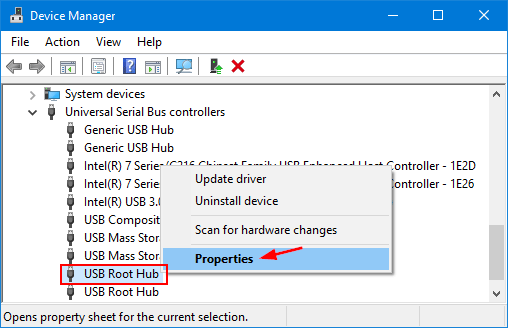 When the Device Manager window opens, expand the Universal Serial Bus controllers branch, then right-click the USB Root Hub device and select Properties. Click the Power Management tab. 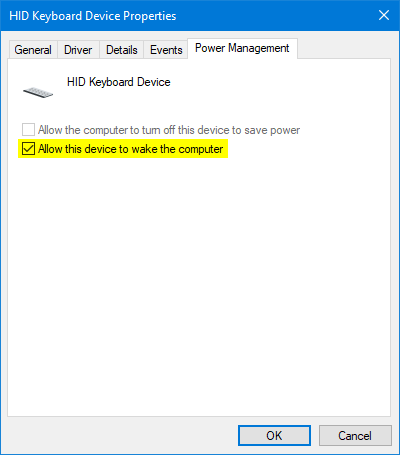 If you want USB ports to keep supplying power in sleep mode, just uncheck “Allow the computer to turn off this device to save power“. Or check it to let Windows turn off USB ports to save power. Repeat steps 3 and 4 for all of the USB Root Hubs on the computer. 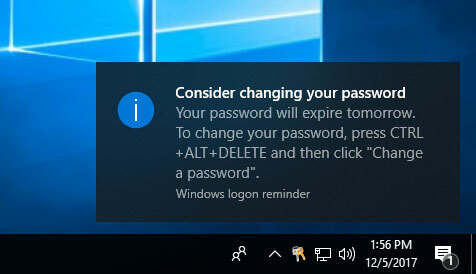 Note: Windows will clear the check box “Allow the computer to turn off this device to save power” when the device is unplugged from the USB port or the PC is restarted. To keep this from happening, use the method below to disable USB selective suspend setting. Press the Windows key + R to open the Run box. Type powercfg.cpl and press Enter. 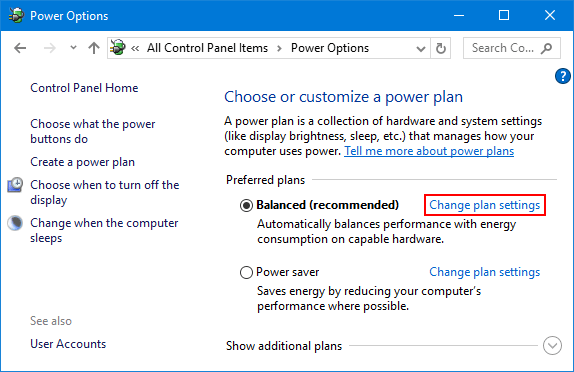 When the Power Options window opens, click the Change plan settings link to the right of your current power plan. 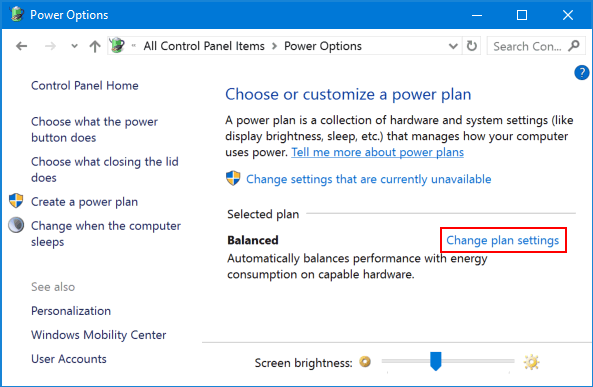 Click the “Change advanced power settings” link. Expand the “USB settings” and then expand “USB Selective suspend setting“. 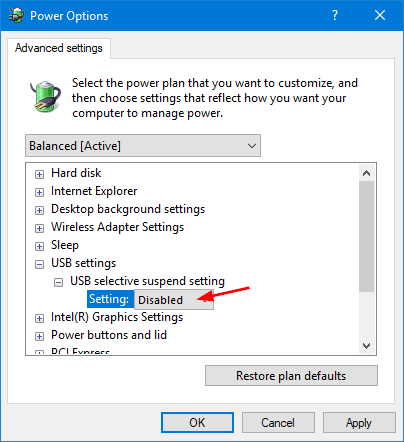 Set it to Disabled if you want to stop Windows from powering down any connected USB devices.